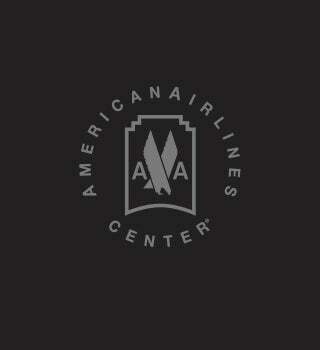 Get familiar with Anna, interning with our Marketing Department here at American Airlines Center this Summer. 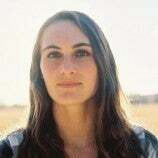 We are inviting you to follow our new blog providing exclusive content you can only get from one of the premier venues in the U.S. 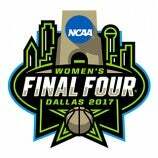 The 2017 Women's Final Four, hosted in Dallas for the first time, was a spectacular event on and off the court. 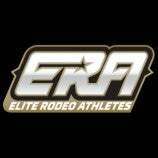 The Elite Rodeo Association (ERA), an innovative new rodeo corporation created by the top rodeo athletes in the world, is proud to announce the signing of a five-year partnership with the Dallas Sports Commission and the City of Dallas to bring its World Championship to Dallas.